We will use this space to provide any updates on the book or events we are attending where you can purchase the book in person. The finest published work on Barns I have ever seen. Karlene Kingery captures barn memories through stories and photos that will become a “must have” reference book for fans of the “prairie cathedrals”. A mixture of past and present, these stories give a personal insight concerning the early years in agriculture. The photographic record speaks volumes about the architectural diversity of early farm buildings. So glad someone took the initiative to put this in a book that can be enjoyed for years to come. Thank You for a wonderful read. Will be purchasing more copies for Christmas gifts to family and friends. 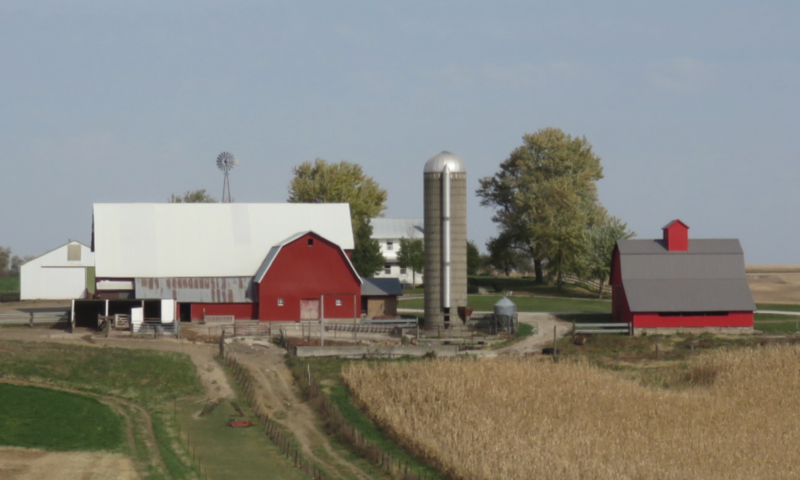 Thank you so much for your kind review of Iowa Barns – yesterday and today! We appreciate your feedback and your continued support. I’m still reading pages in this Iowa Barns book even though I got a copy last February, 2018. This book is full of memories for me as a small town boy who loved being on his uncle’s farm. Good work, Ms. Kingery!! !